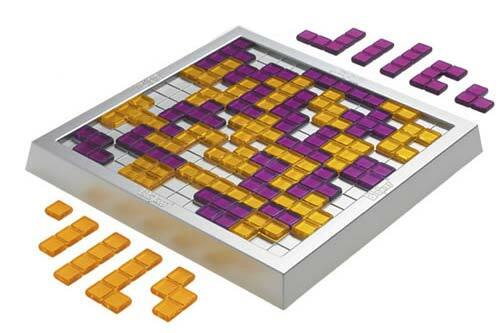 The 2 player version of Blokus® Classic. This adaptation is comprised of a square board with 196 squares, and 42 pieces. Its compact size means you can take it everywhere with you. This means you can have lively duels at any time of the day, in the train or on holidays! 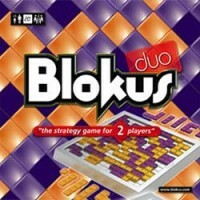 Add a Review for "Blokus Duo"